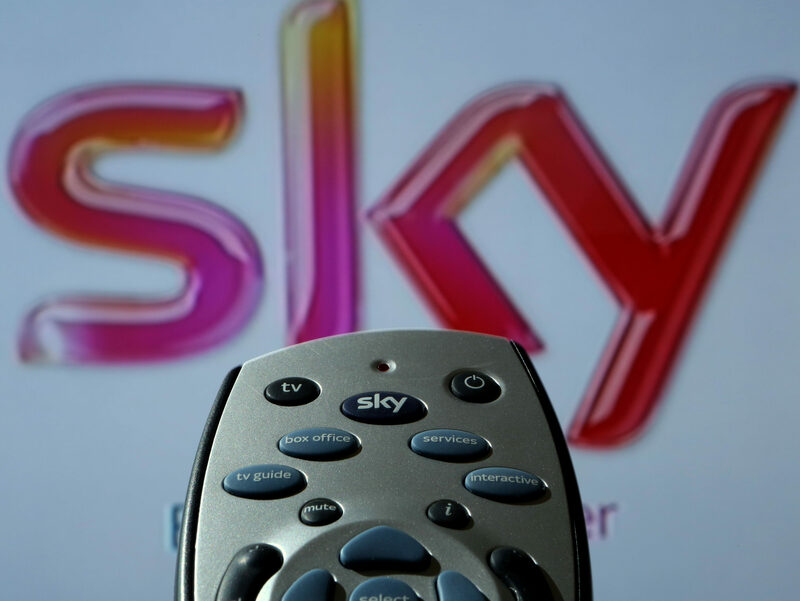 The UK competition watchdog has provisionally ruled that the proposed takeover of Sky by 21st Century Fox is not in the public interest. The deal was referred to the Competition and Markets Authority (CMA) last year by then Culture Secretary Karen Bradley over concerns about media plurality resulting from the merger and Fox’s genuine commitment to broadcasting standards. In its provisional findings published today, the CMA has found that Rupert Murdoch’s attempt to buy the 61 per cent of Sky he doesn’t already own is not in the public interest on media plurality grounds only. The CMA said the takeover would lead to the Murdoch Family Trust (MFT), which controls Fox and News Corp (of which News UK is a subsidiary) having “too much control over news providers in the UK across all media platforms and therefore too much influence over public opinion and the political agenda”. It said Murdoch-owned news outlets are “watched, read or heard” by nearly a third of the UK’s population and that combined they are behind only the BBC and ITN in their share of the public’s news consumption. The CMA said: “Due to its control of News Corp, the Murdoch family already has significant influence over public opinion and full ownership of Sky by Fox would strengthen this even further. The watchdog said it had concluded that, overall, Fox has a genuine commitment to broadcasting standards in the UK, being an established broadcaster that has held licences in the UK for more than 20 years. It said its investigation took account of “serious shortcomings” at the Murdoch-owned News of the World “which had failed to comply with both press standards and the law” before 2012. But, it said News Corp had put “processes and procedures” in place to address these and that since then, the group’s record of compliance with press standards “does not raise concerns”. The CMA said its investigation also considered recent allegations of sexual harassment against Fox News employees in the United States. Anne Lambert, chairman of the independent investigation Group at the CMA, said: “Media plurality goes to the heart of our democratic process. It is very important that no group or individual should have too much control of our news media or too much power to affect the political agenda. “We have provisionally found that if the Fox/Sky merger went ahead as proposed, it would be against the public interest. It would result in the Murdoch family having too much control over news providers in the UK, and too much influence over public opinion and the political agenda. “Our in-depth investigation also considered whether the deal would be against the public interest regarding broadcasting standards. The watchdog has until 1 May to provide a final report to the Culture Secretary, who will make the final decision on its findings. There is now a three-week consultation period on the provisional findings, during which time anyone may make submissions to the CMA. It was announced in December that Fox had agreed to sell Sky, including Sky News, to Disney on the understanding that if Fox’s bid to takeover Sky were successful, Disney would assume full ownership of the broadcaster. Fox said in a statement that it was “disappointed” by the CMA’s provisional findings regarding media plurality, but welcomed its findings on broadcasting standards. The company said: “We will continue to engage with the CMA ahead of the publication of the final report in May. 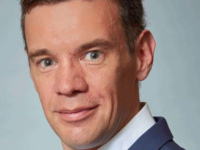 Newly appointed Culture Secretary Matt Hancock said in a statement to Parliament today that the CMA had identified three “remedy approaches” to its provisional findings and sought views on them. They included prohibiting the deal from going ahead or recommending “structural remedies”, including either the “spin-off of Sky News into a new company” or selling it off. The third option includes “behavioural remedies” such as “enhanced requirements around the editorial independence of Sky News”, said Hancock. He said: “The CMA also recognises that the proposed acquisition of Fox by Disney could address concerns set out in the provisional findings.